Transforming your home's surroundings into something extraordinary begins with an idea. Having that idea become a reality takes an experienced landscaping company that is able to bring both knowledge and creativity to the table. 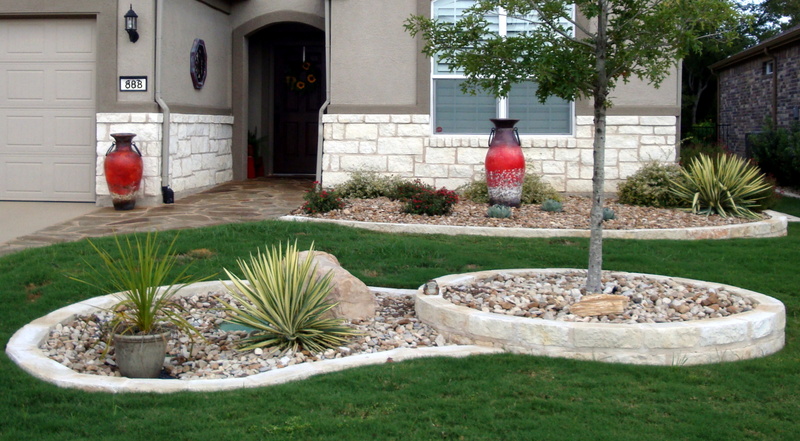 TCB Landscaping is passionate about creating beautiful hardscapes & landscapes that enhance your property's value and are easy to maintain. Whatever your needs, TCB Landscaping is the one to call. We obtain all the necessary permits required, so all you have to do is tell us your idea. 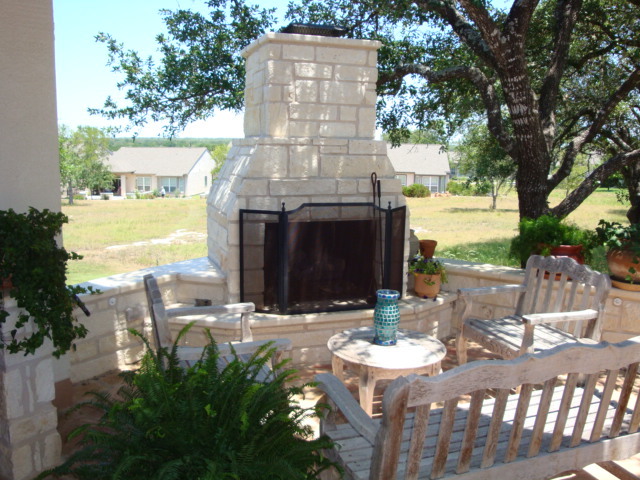 We are dedicated to providing our customers with beautiful, innovative outdoor living spaces in a timely manner. 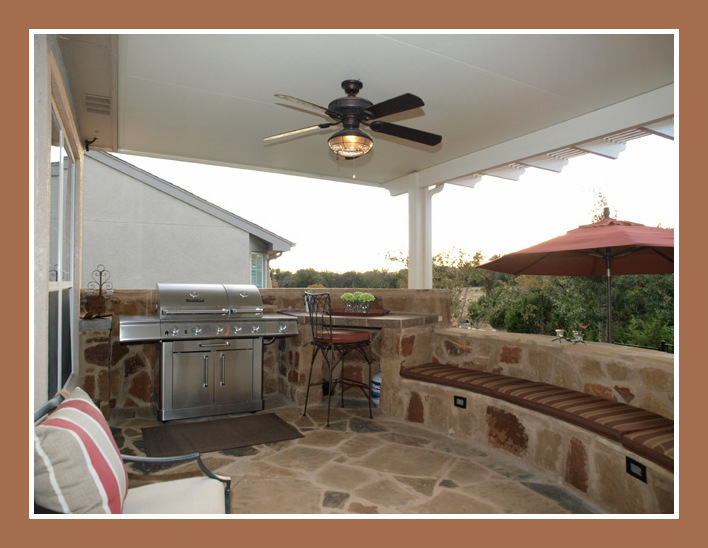 The success of your outdoor space is dependent upon a balance of inspired design, quality materials and skillful implementation. 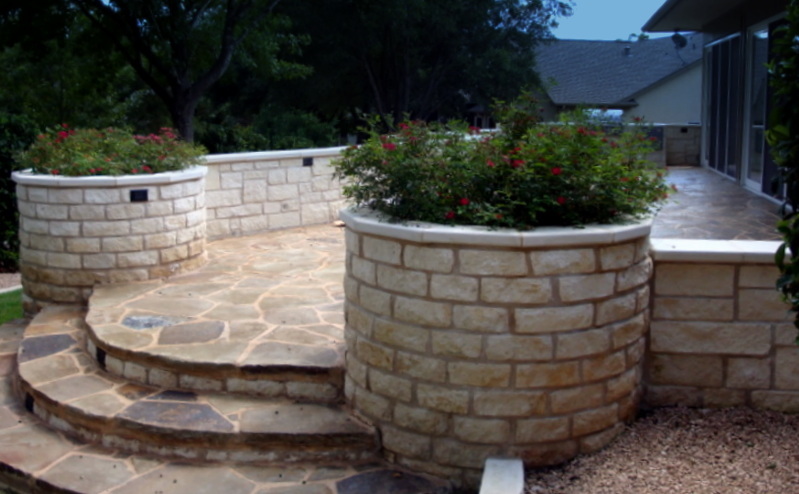 To ensure that your finished product reflects your vision and lifestyle, TCB Landscaping has developed a design process that streamlines your project, from start to finish.